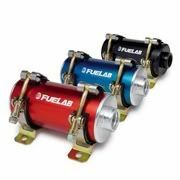 Gorilla Industries is proud to bring you Fuel Lab products from the USA! 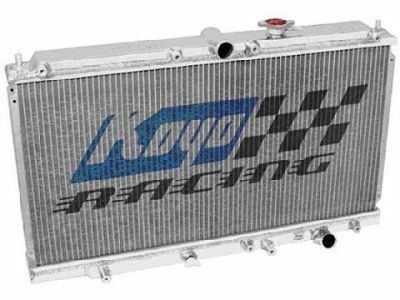 Koyo radiators now available on order through Gorilla Industries! 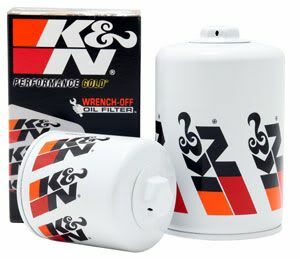 Here at Gorilla Industries, we are building relationships with the best performance brands across the world. This has never been the case more than with our offer of bringing in Cosworth parts for you! 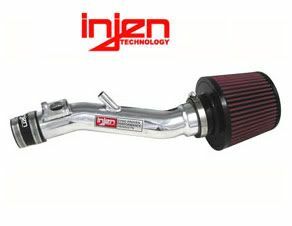 Injen air intake systems now available on order from Gorilla Industries!